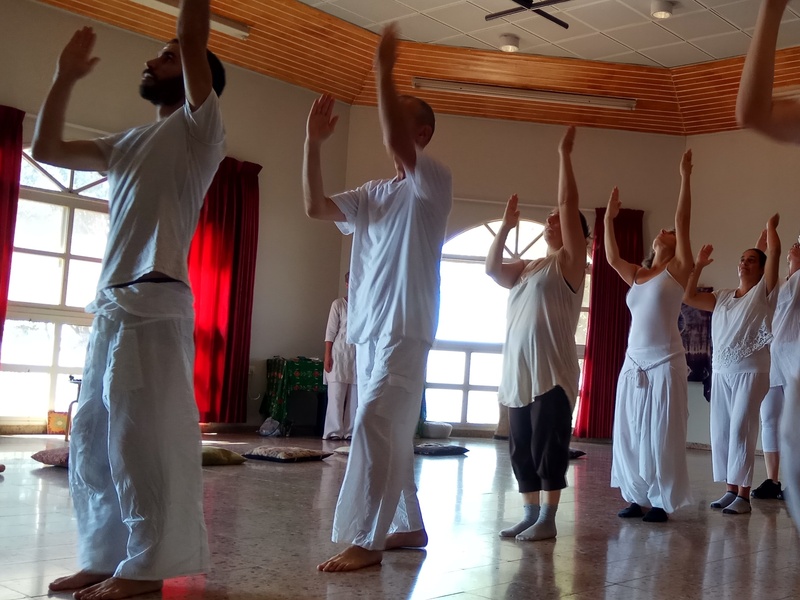 "Learning to dance the dances means learning to move consciously through life"
We invite you to a process of studying your self(s) through the movements which are known as “Gurdjieff Sacred Dances”. It is an opportunity to meet your (true) self, to dance on the path of discovering different qualities of being. 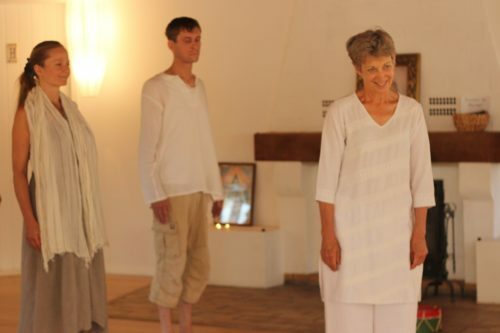 You will journey in a safe, loving, and enabling space, with the guidance of a unique teacher, in a quiet and special setting. The retreat’s length is 5 days. This year it is possible to extend the process for two days of deeper training. What are the "Sacred Dances"? The dances, which also go by the name of “The Movements”, are a set of movements that originates from regions and cultures in the far East (Tibet, India, Sufi teachings, etc…), as a tool of ‘study of the self’, meditation, and internal and external observation. They were brought to the west by G.I. Gurdjieff, an Armenian mystic. Gurdjieff made epic journeys to secluded monasteries, temples and teachers in the far East, and brought this ancient knowledge to the West in the first half of the 20th century. 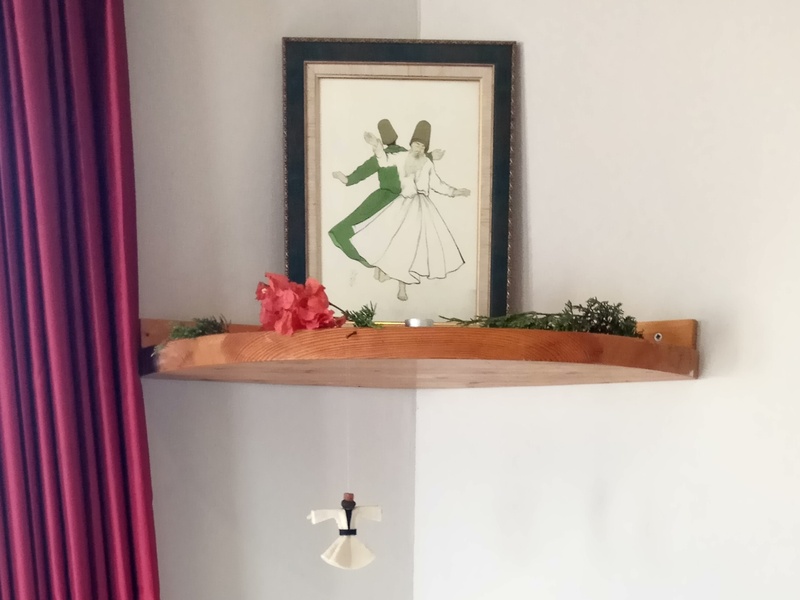 These are not dances in the usual sense of the word, or how we imagine people dance (wether on a theatre’s stage or on the dance floor in a party). The dances were not invented in order to perform an act of art & culture, provide a visually pleasant show or let us go wild and let the body loose. In fact, they are strictly structured, calculated, and not at all simple. 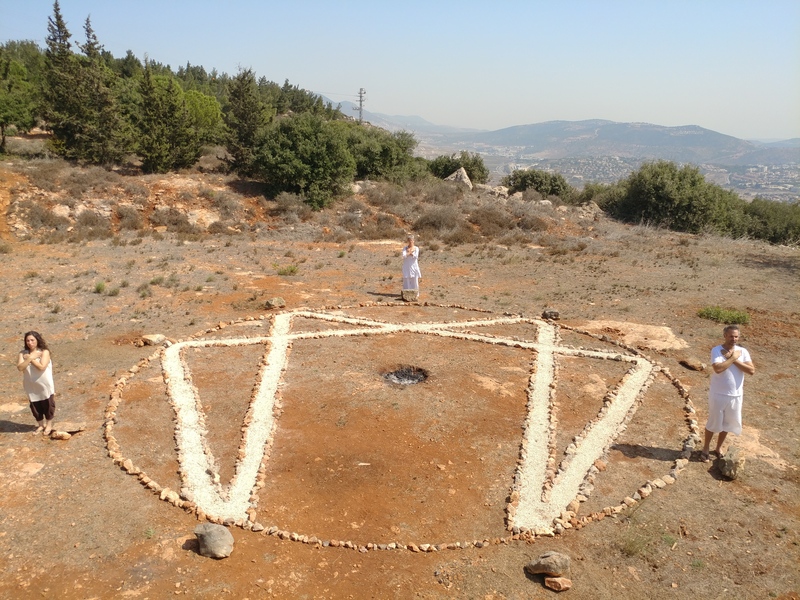 But they were planned this way for a specific reason, which is – that whilst we are learning these movements, it might seem that we are learning the dance, but meanwhile we are actually studying about ourself(s). We are studying our personality patterns, our habits of the body and mind, our moods and our consciousness. Each dance has it’s own music that was composed especially for it, with rhythms and melodies that moves the dancer in between different emotional states, in order to help us in the process of self remembrance and finding our true essence. Who we truly are underneath the masks, the reactivity to different triggers in life, who we are when we choose not to follow our automatic scripts. The Dances are a part of the wider teachings of the fourth way. According to Akhaldans 4th Way School’s approach, the dance is taught in combination with principles of western psychology, daily life, tools for interpersonal interaction, and more. What's so sacred about them? 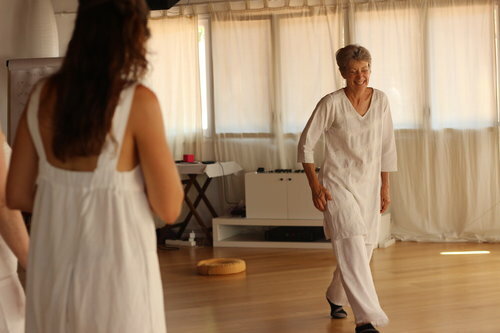 In fact, although it’s a workshop of “sacred dances,” this is not a dance workshop, but rather a workshop for the study of our consciousness, our personality, and our self(s). Therefore, it is not specifically intended for dancers, but for each and every person who is interested in learning something about themselves. Of course, it is a physical activity, since we will be standing, moving and dancing in the space, but this activity is a combination of meditation and movement (actually: meditation in motion). It is therefore possible to say that in a more fundamental way, it is a retreat of deep spiritual work, which can take us as far as we will allow it (if we wish to). 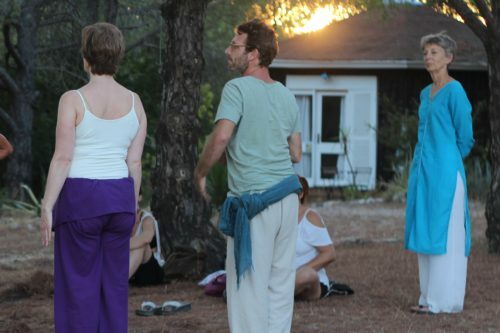 This retreat is for those who wish to explore themselves deeply through the alchemy of sacred movement, music and dance. We believe that at any stage, a person can take responsibility over his life and start (and continue, and remember again that one is striding on) the path of self-study. So, it does not matter if you’ve danced dozens of times before, or until now you’ve never even heard the name of “Gurdjieff”. 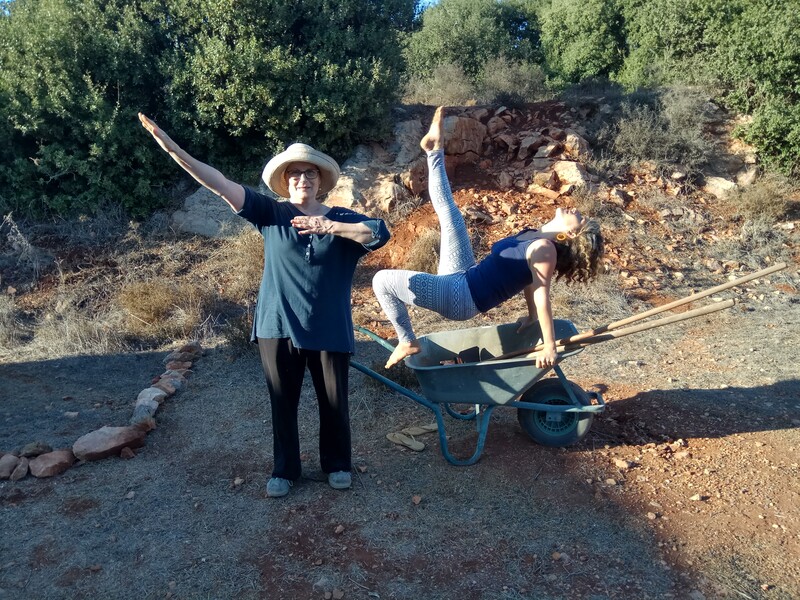 The retreat is suitable for everyone (that is to say, anyone who is willing to do this demanding study work) – beginners and those who have already danced, regardless of physical condition or previous experience. 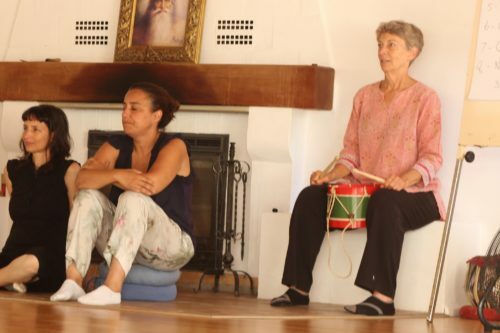 *The writer of these words, who has lived in the past and is still experiencing physical difficulties, can testify that one must take into account that this retreat will involve movement and quite a lot of standing up, but we try to create a safe, pleasant and accommodating space that allows everyone to progress at their own pace. And even if there are any difficulties, it is always possible to rest, to take a break, and to observe from the side. External observation is also an observation, and often it also teaches us about the internal. 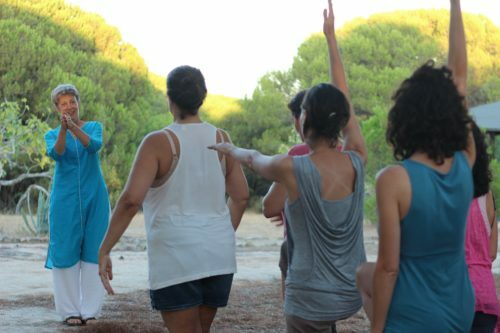 In the retreat we will experience a variety of active, dynamic activities, rich in music, rhythm and dance. Conversations and dialogues, lessons with a touch of the philosophy of the Fourth Way (this is the name Gurdjieff chose to give to his teachings). As well as sitting meditations and moments of quiet. The process includes sacred movements and dances, Sufi dance, exercises for internal reflection and energetic transformation. And learning of the central principles of the fourth way – in order to give context. All of these, will create a container that will help us dive into an intense encounter with ourselves. It is an invitation to rediscover and connect to the rich inner realm of body and mind, heal old wounds, free the past and live in freedom and power. Watch this short interview with Akash (RIP), founder of Akhaldans as she explains about the approach and the retreat. Subtitles are available in ENG / PT / SPN / HEB - click "CC" (subtitle) button to see them and then "settings" to choose your language. 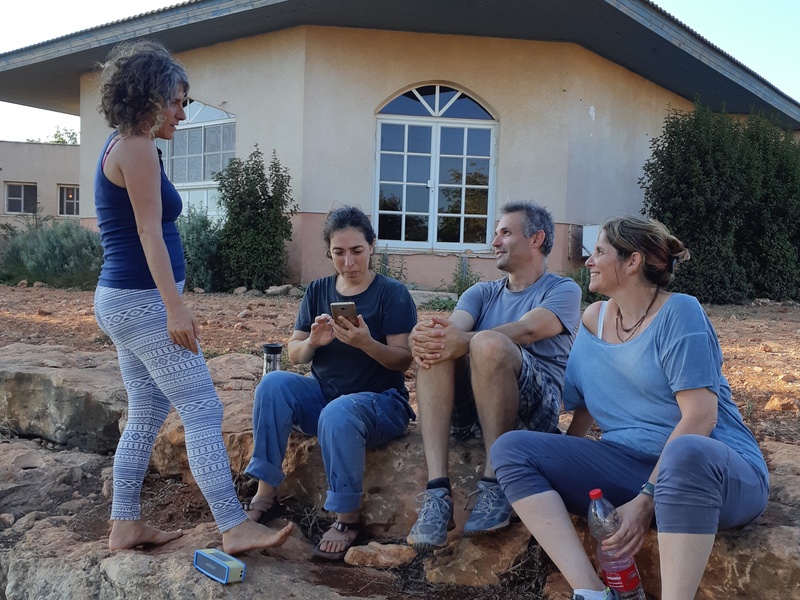 If this (or at least enough of what we have tried to describe so far) touches you, resonates with you, interests you or calls you – we would be very happy if you joined us in October in Kibbutz Tuval up in the beautiful North of Israel. We invite you to contact us for questions – we will be happy to share our experiences whilst learning the self during these movements (contact details below). inaugurated a fourth way school. 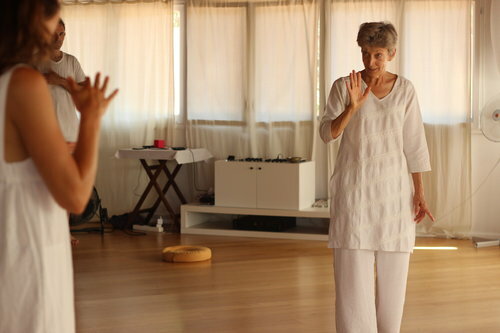 Carol’s approach is a very unique approach, which she learnt from Akash Dharmahraj RIP, who herself gave two retreats in Israel before recently passing away. 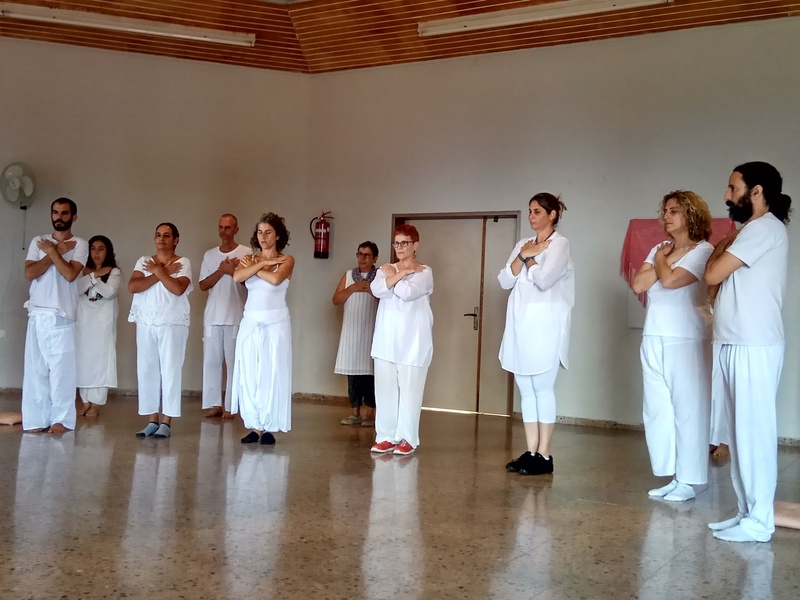 In this approach, the dances are taught together with the acquisition of psychological tools, from the Transactional Analysis method, to deal with and understand what passes through us during the process. To understand who and what motivates us to behave as we do, to discern what is effective and necessary for us and what is not, and over time, to change and choose to cease what does not serve us anymore. 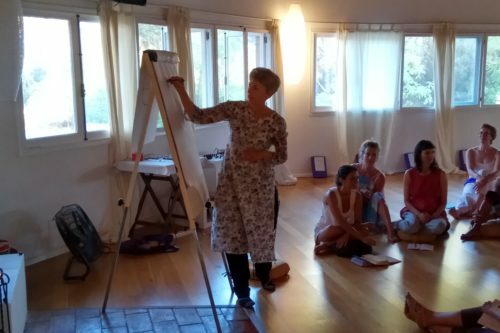 Carol has been living and facilitating for many years in various places around the world – especially in Africa and India (where she first met Akash), and so her teaching experience is rich and varied. In addition, she is also the mother of two grown-up daughters, a clever businesswoman, an international group leader, a Sufi Derwish, and a (and before all) student of this life. A student who learns while she teaches – which makes her a truly compassionate teacher. Instead, I see potential. I see strengths. I enhance, strengthen, invite and facilitate potential to grow – to become tangible strengths. I facilitate the process of turning potential into compassionate power. 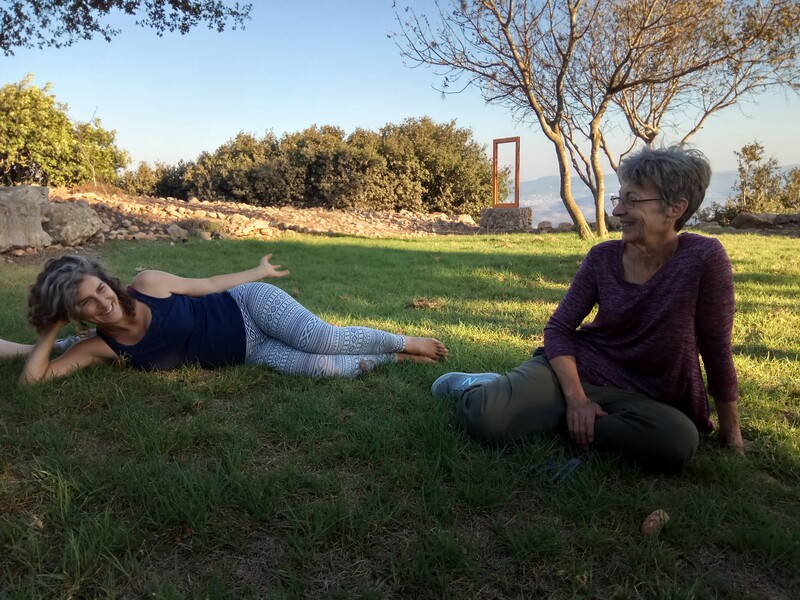 This year we are offering a 5-days and 4-nights retreat (as in any year), and an extended training – an addition of 2 days and 2 nights (back to back with the retreat), at an additional cost. For more information about the extended training, click here. Starting time: Tuesday, 15.10.19, (Sukkot Holiday), gathering at 9:30, starting at 10:30. 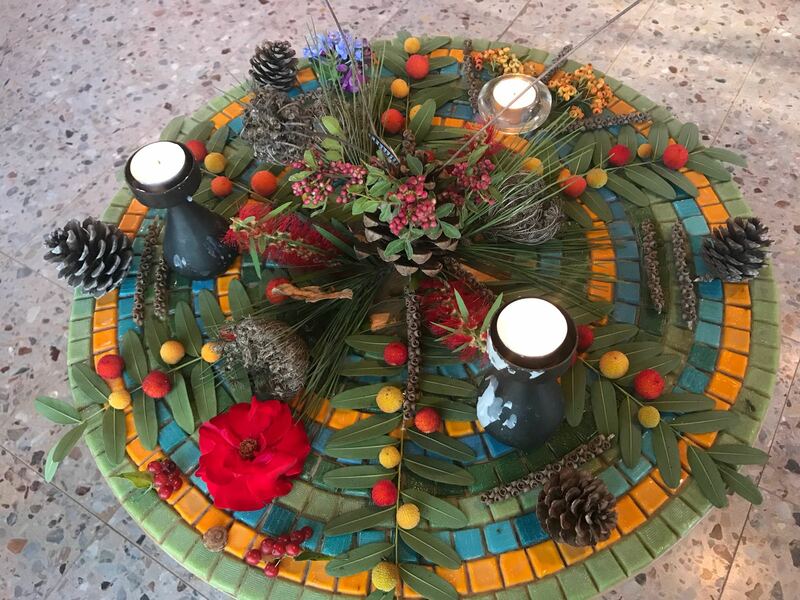 Closing time: Retreat – Saturday night 19.10.19 at 16:30. Extended Training – Monday 21.10.18 at 18:00. We recommend you to prepare not to leave before the above hours, because the last two hours are planned for a significant closure of the entire journey. For the full schedule of the retreat click here. 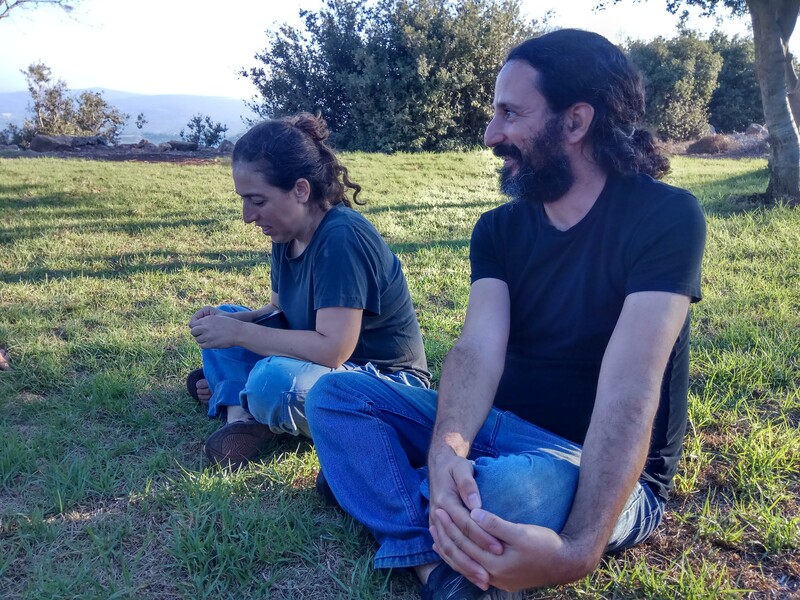 The retreat will be led in English, and the language of movement and music – Hebrew translation will be given as required. 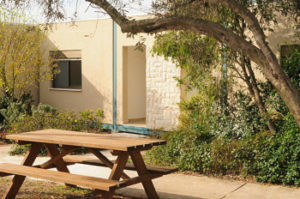 Kibbutz Tuval is located on a spectacular cliff overlooking the Beit Hakerem valley, Karmiel, Segev bloc and the landscapes of the Lower Galilee. 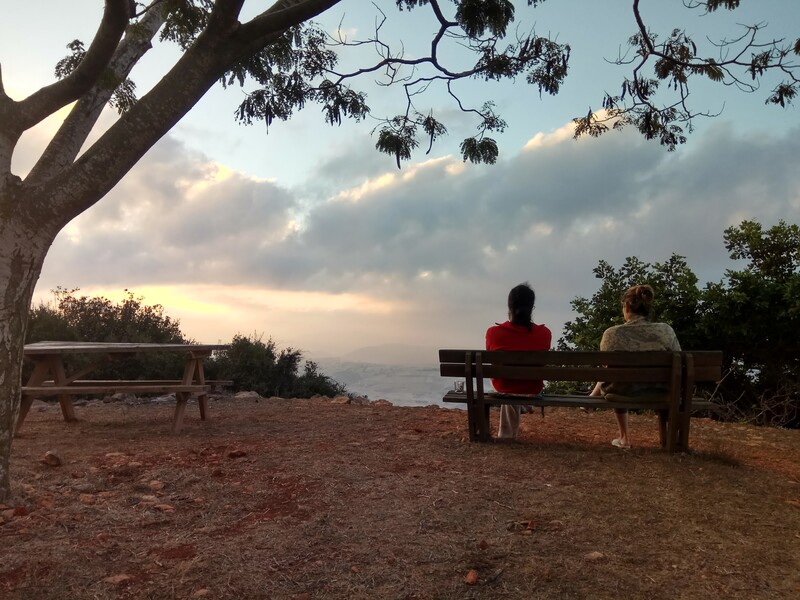 The retreat center is isolated and overlooks the landscape of the Lower Galilee, allowing the process of meditative, spiritual, emotional and mental awareness to exist undisturbed, as befitting the environment required to support the depth process that we will undergo in such a retreat. 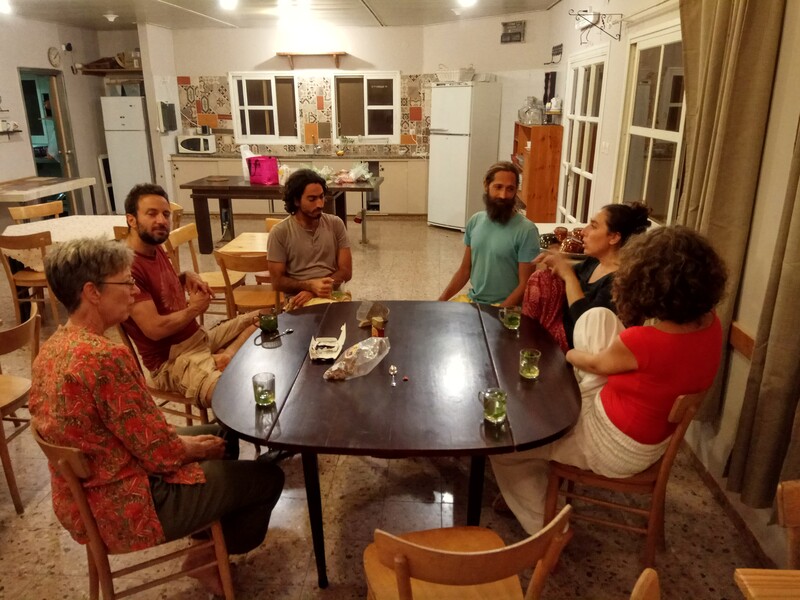 It is important to keep the group energy and the supportive and special container that we create in order to support this sensitive and meaningful work, and therefore it is not possible to sleep outside the locality where the retreat takes place. 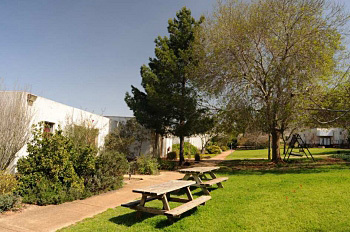 The rustic rooms offer a sense of space and privacy and are surrounded by green lawns and landscaped greenery. The rooms are ground-floored (??) and come with air conditioning, tea / coffee corner and toilet & shower. For details on how to get to Tuval, click here. 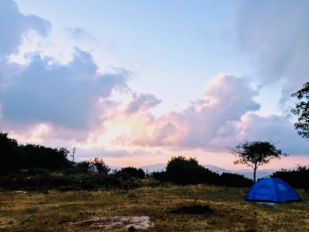 From 1/7/2019 the retreat price is 3,100₪. For the Extended Training an additional fee of 970₪ will be charged. For full information about the extended training, click here. Registration is open until 10/10. After that date, please check with us by phone if there are any available spaces remaining. 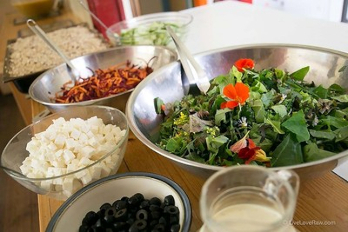 3 meals a day (healthy, with vegan emphasis), from lunch on the first day to lunch (inclusive) on the last day. Refreshments and hot drinks throughout the retreat. Accommodation – see below the accommodation options. Transportation to or from the Retreat (as the retreat will draw close, we will assist in a ride board / carpool and connecting between participants). Breakfast on the first day (refreshments will of course will be served on the first morning). Linen and a towel for those staying in the hall or in a tent. 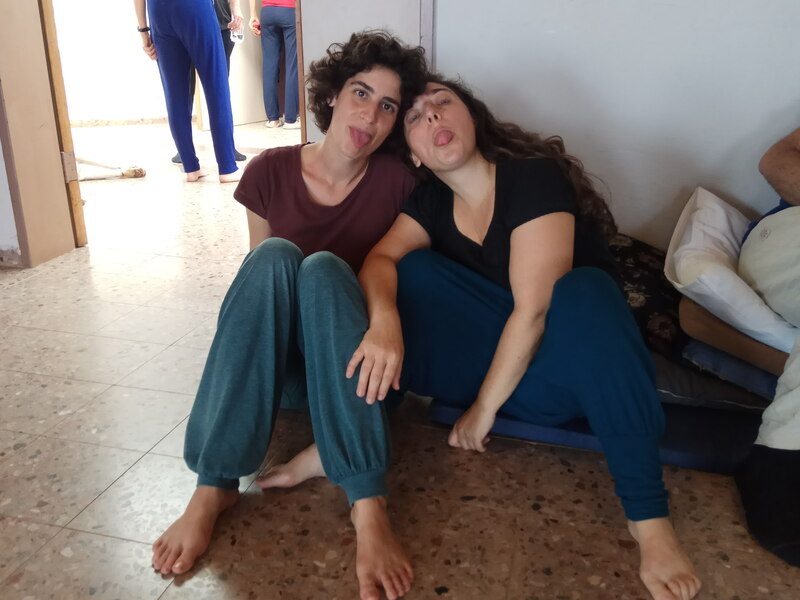 We see importance in holding the group’s energy together, and maintaining the supportive and special container that will be created in order to support this sensitive and meaningful work. Therefore, it is not possible to sleep outside of the venue where the retreat takes place. You can choose from a variety of accommodation options that suits, as much as possible, your financial situation. The options are dependent upon availability at the time of the registration & placement of the down payment. The number of spaces for each accommodation- type is limited. 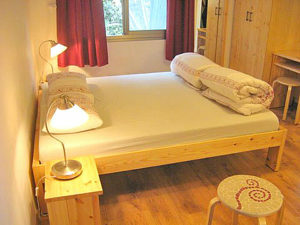 Accommodation in a shared room (2 per room) – 190₪ per person per night. 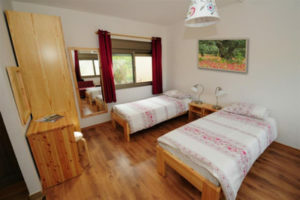 Accommodation in a private room – 380₪ per person per night. Accommodation in a common hall on a mattress – 60₪ per person per night (limited numbers – including mattress and a pillow, shared showers). 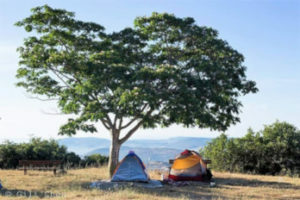 Accommodation in your own tent – 30₪ per person per night (shared showers, limited number of mattresses). In order to register for the retreat we request that you fill in the registration form here and pay the down payment of 500₪. After completing the registration form, follow the instructions to complete the payment. Payment can be made by credit card, bank transfer or cash. If there are any questions regarding the payment, please contact us by phone. 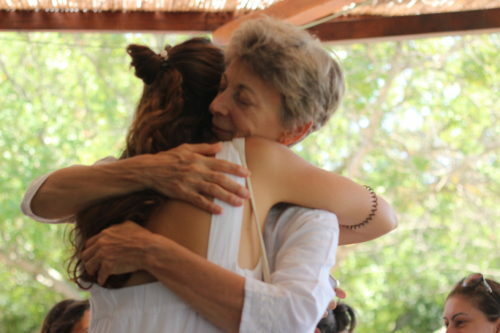 We ask that the remainder of the payment will be made in cash (in Israeli Shekels, US Dollars or Euro) at the retreat. Payment will be collected on arrival during the morning of the first day. Up until 15/9/2019 – cancellation is possible, repayment of the down payment will bear a 25% handling fee. From the 16/9/2019 – cancellation is still possible, but the down payment will not be refundable. 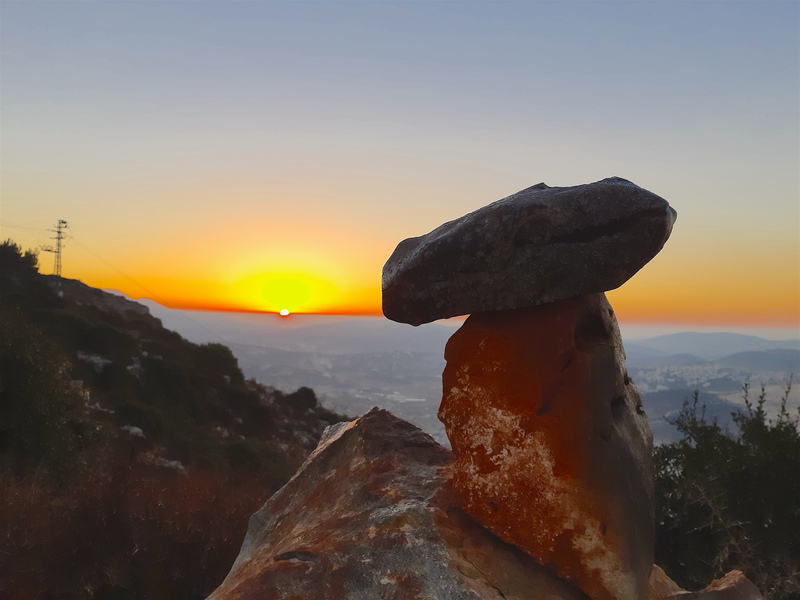 Cancellation after 4/10/2019 – 50% of the retreat price, including food & accommodation, will be charged . The dates do not suit you, but do you really want to join a retreat? 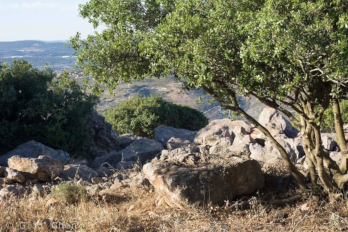 You can opt in to receive updates about Akhaldans retreats and activities. Fill in the details below, then check your email (the one you entered in this form) and confirm the registration email that will be sent to you. (We maintain your privacy, and make no other use of the information you provide when you register for updates).